Dr. Hamilton is a graduate of the University of Rochester and New York University School of Medicine. He completed his residency in Internal Medicine at the University of Pittsburgh, Presbyterian Hospital, and his fellowship in gastroenterology at the University of Rochester, The Genesee Hospital. He is board certified in Internal Medicine and Gastroenterology. 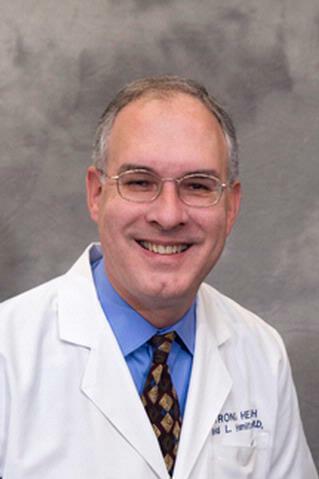 He serves as Assistant Professor of Clinical Medicine at the University of Rochester School of Medicine, and is a member of the Monroe County Medical Society and the American Gastroenterological Association. His interests include travel with his family, singing in his church choir, skiing and golf.